For just $6.25, you can order yourself a bag of toasty goodness. Monte Cristo Bites are not cooked on site, but I didn’t notice this as a set back. They were served to me warm, in a bag containing 8 pieces. The bites are basically the size of donut holes and are seriously mini Monte Cristo sandwiches. 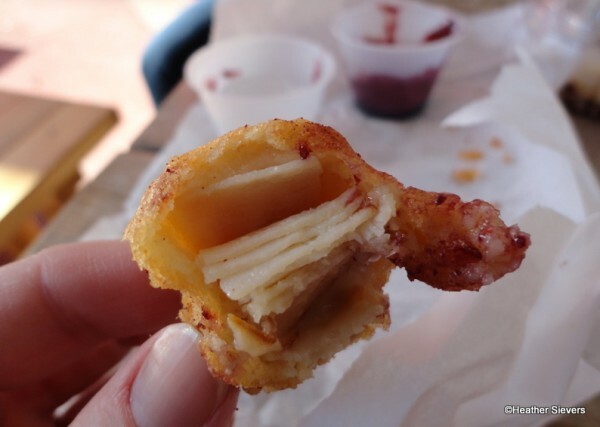 Inside of the deep fried batter you will find a tiny pieces of turkey and ham along with melted cheese. Note that because these are pre-made, you can not order turkey only or meat free. 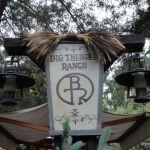 Definitely not a replacement to the Monte Cristo Sandwich served at Blue Bayou or Cafe Orleans, but for sure a good craving killer if you don’t have a reservation or time for a sit down meal. If you are serious about having some Merry Monte Cristo Bites, you need to head to the Jingle Jangle Jamboree early in the day. Rumor has it that they sell out fast. My only request? Do NOT eat these without dipping them in blackberry jelly followed by powdered sugar. You will be depriving yourself of fantasticness that can not be put into words. That is all. 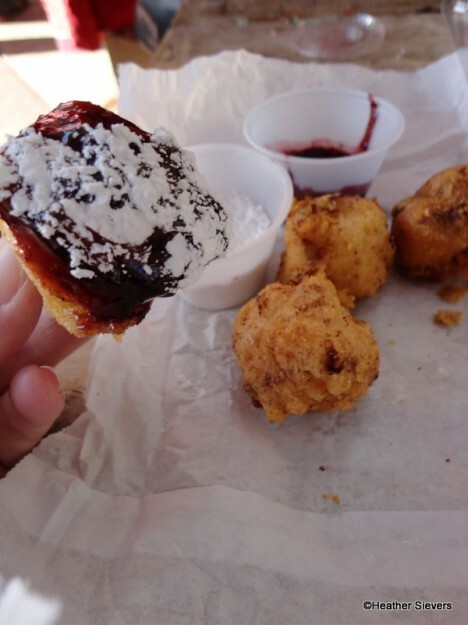 Blackberry Jam & Powdered Sugar are a MUST. I’m going to make your visit even easier by posting the Jingle Jangle Jamboree hours so you can get there in time to get your bites. You’re welcome! 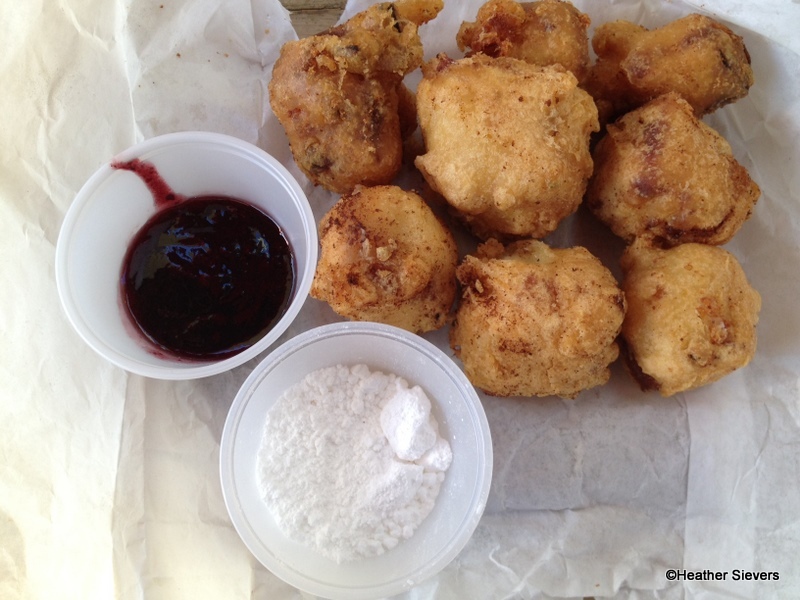 Even if you’re not a huge Monte Cristo fan, there are lots of other fun foods to try. The cookie decorating is a blast, and they have “Candy Cane” Cotton Candy. I say this loosely, because I was sad to find out that it just looks like a candy cane, no candy cane flavor. 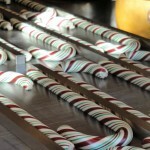 I so wish that is was actually candy cane flavored. That would be awesome. 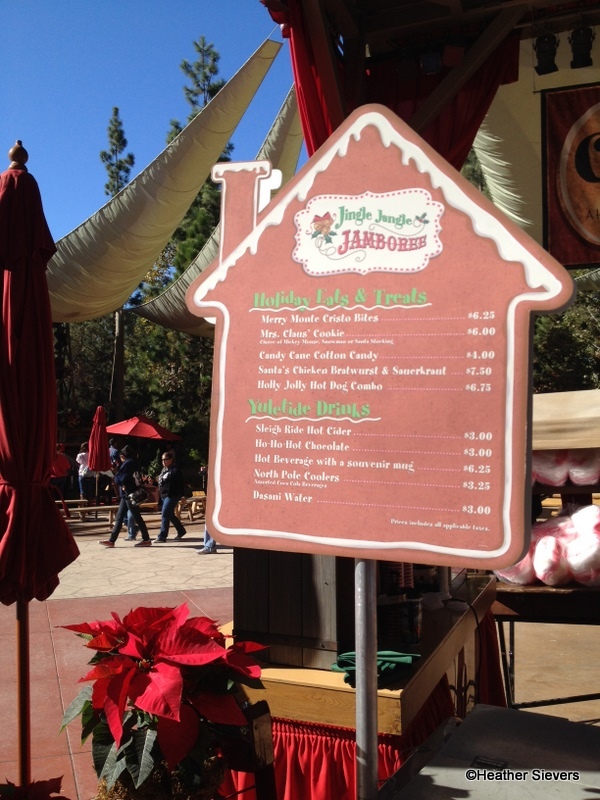 The special menu also includes a Chicken Bratwurst with Sauerkraut and a hot dog combo. We’ll get back to you soon with posts on those items too! 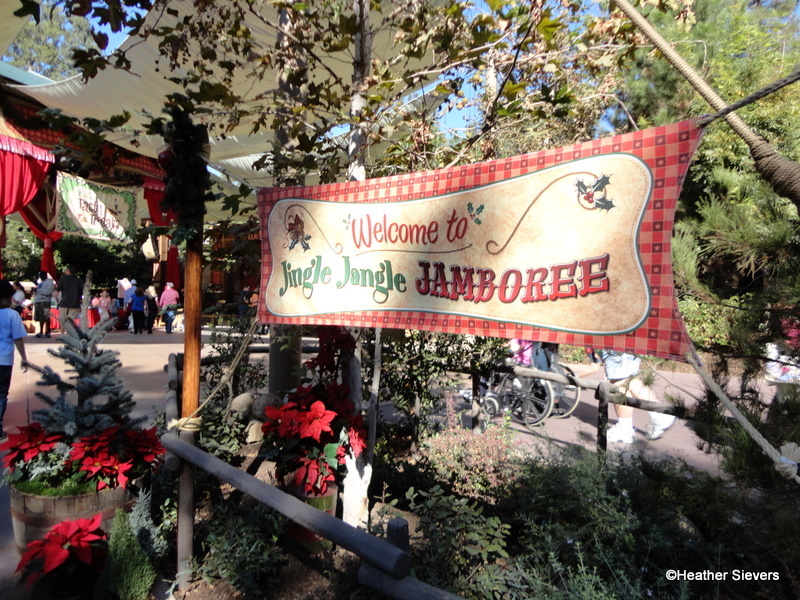 Have you visited the Jingle Jangle Jamboree? Did you try the Monte Cristo Bites? How would you say they compared to the “real” deal Monte Cristo Sandwich? Let us know in the comments below! Having just had these on Friday, I can say that they’re a spectacular deal for the price. Those eight pieces equal more than half of a traditional Monte Cristo, and while they’re obviously not fresh they’re a much more affordable option. Plus, if you’re like me and can’t finish a Monte Cristo by yourself, the bites are perfectly sized. I could sure go for another bag right now, but we just arrived home. 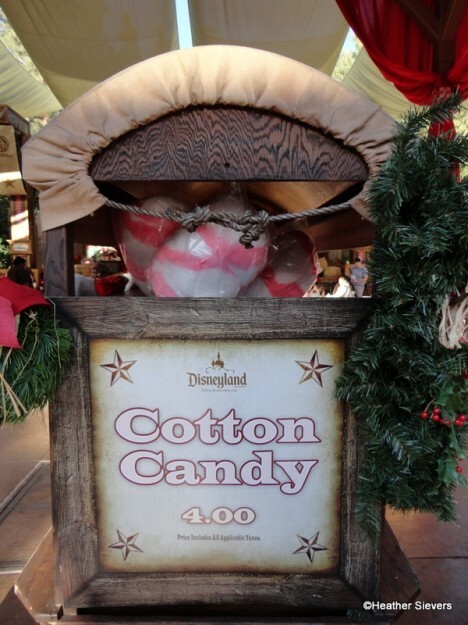 I had the “Candy cane” cotton candy, and agree, not much peppermint in it. That said, my daughter thought the cotton candy swirl colors made it yummier. @Alec – I agree, a great deal for what you get. It would be great if they were fresh, but I don’t see it as a deal breaker! @Pamela – I agree with your daughter, the swirl is pretty! OMG, totally salivating like crazy here in Orlando! 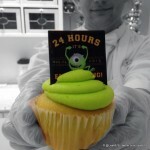 Do they serve these anywhere at WDW?? ANYONE???? PLEASE???? I am so excited about these!!!!!! We will be there next week, and those are definitely on the list! 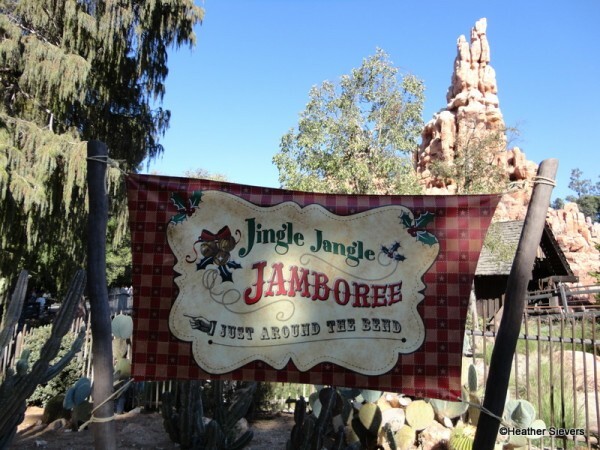 I had a Monte Cristo years ago at the Blue Bayou, but I cannot afford to eat there. @Rhonda – I hear ya! Blue Bayou is expensive. Enjoy! Wow! I need to find a recipe for making these Monte Cristo bites at home – they look amazingly delicious! These look so yummy! I’ve never been brave enough to buy a whole sandwich, so this is the perfect way to find out if I like them! 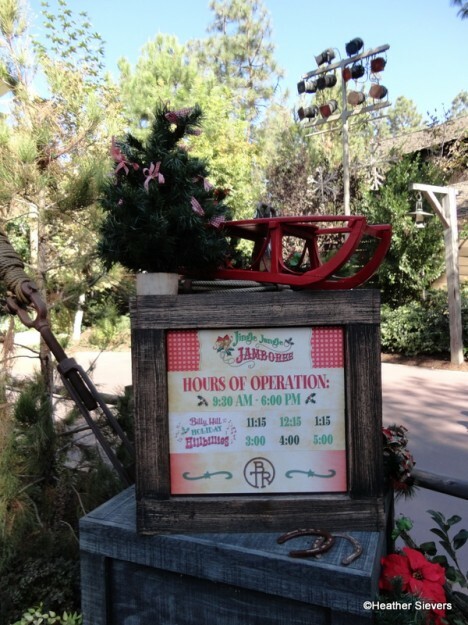 Another reason for me to be excited for my first Christmas at DL!! @Riniel – You are going to LOVE Christmas at Disneyland! OH…MY…GOD… @Heather – You just blew my mind… Monte Cristo Bites?!?! 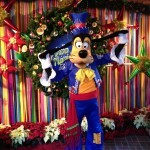 We will be at DL the second weekend in December, and we are soooo getting these. I am concerned about the running out early part though. Do you think they will at least last through lunch time (1pm)? @Madoka – You MUST get over there! I think around 1:00 you should be fine. I had some at 1:00ish, and there were still several left. Heather, just wanted to thank you for reviewing these. 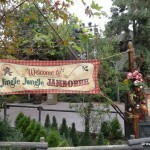 Because I read about them here, we searched them out on our Disneyland visit this past weekend. Our entire party, ages 4 to 44, absolutely loved them!! So worth the 5,000 calories! Thanks! @Elana – SO glad you got to try them, they are delish!!! !